Grammy Award-winning R&B artist Ne-Yo takes flight on his soulful new song “Should Be You” and features rap veterans Fabolous and Diddy. There is a lot going on on in this winding love song, with Ne-Yo and crew helping to break down their journey verse by verse. The guys know how to keep the ladies coming back for more. This song is one of the first to appear off of his forthcoming album, R.E.D., which has a street release date of November 6 on Def Jam Records / Compound Ent. If you are looking to pick up a pre-order for R.E.D. 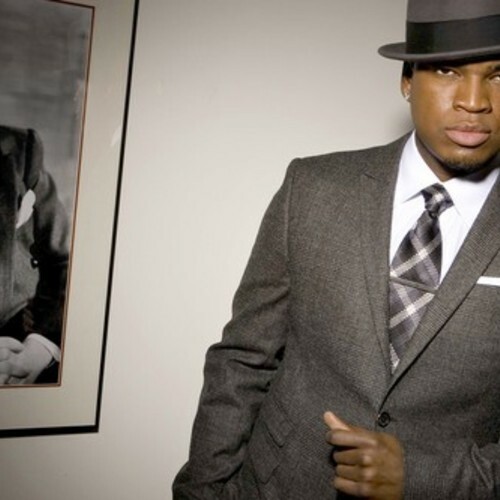 please head through to Ne-Yo’s official webpage now.